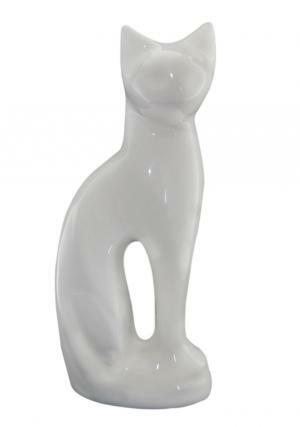 White Gloss Cat Shape Pet Cremation Urn with antique white color and cat design made of brass metal. The cat brass urn is beautifully designed from skilled artisans, smooth finish with sand casting method. 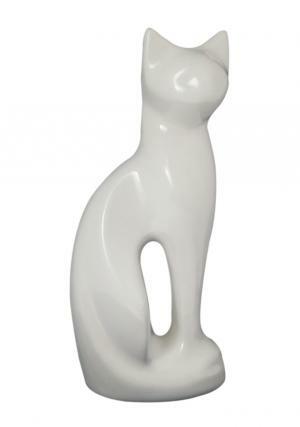 White Cat pet cremation urn is used to preserve ashes and secured with screw threaded lid at the bottom used for insertion of ashes. 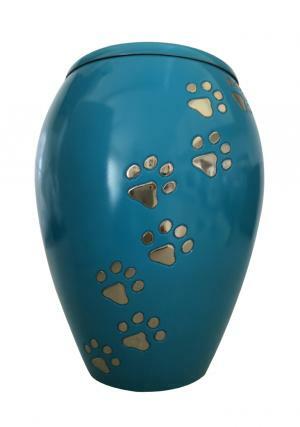 The Pet ashes cremation urn can be decorated as a sculpture. 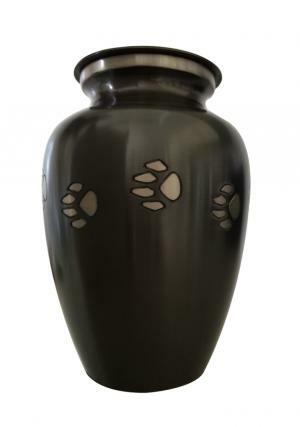 The Dimensions of the pet cremation cat ashes urn is 8.56 inch height, 2.36 inch width and weighs 1.4 kg. 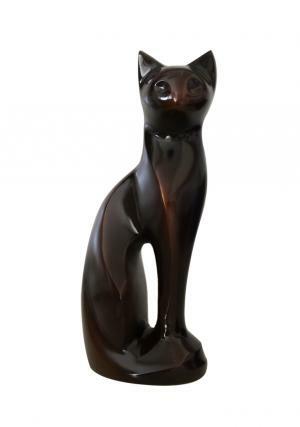 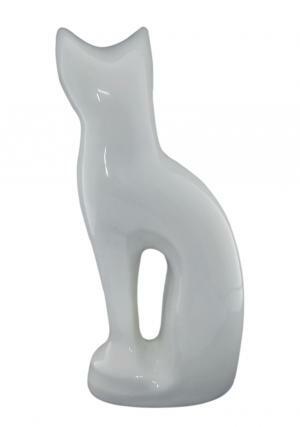 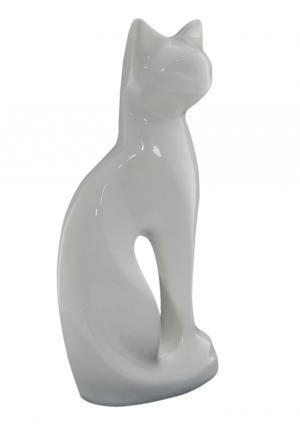 The white gloss cat shape pet cremation urn carries 15 cubic inches of ashes volume.